When you’re playing Pokémon Red and Blue on your Nintendo 3DS handhelds in the near future, it’s worth noting that you won’t have that handy Save and Restore Point system available to you. With other Virtual Console titles, old school save systems remain in place with an extra layer that makes gaming on modern machines more convenient. You can create Restore Points on the fly. That is, you’ll save the game in the exact moment on the exact frame and be able to restore it with the tap of a button. 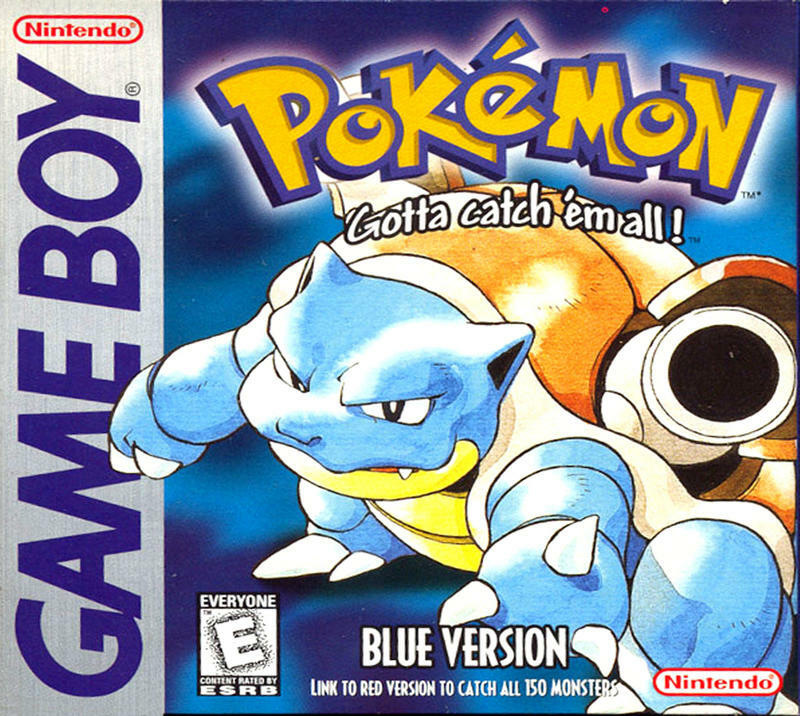 Not so for Pokémon Red and Blue on the 3DS Virtual Console. 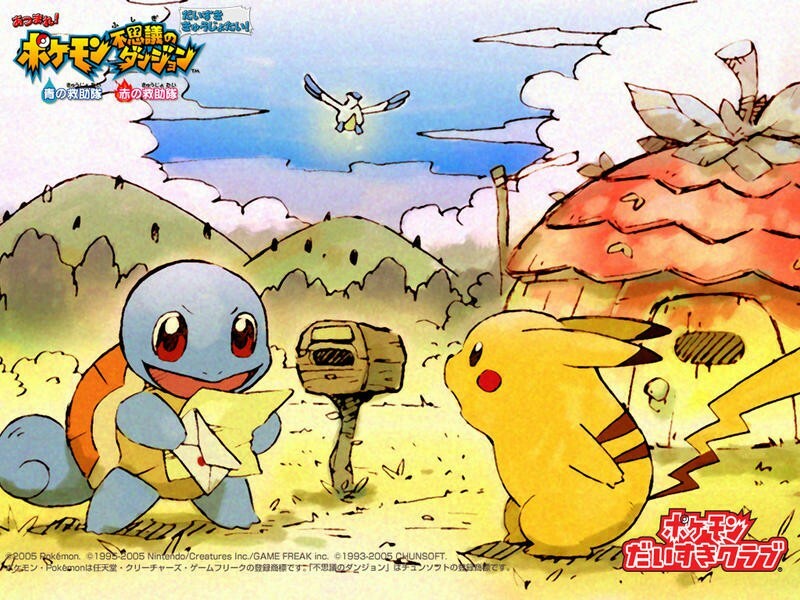 The Japanese manual has gone live for the release, and the folks at Serebii have the news. 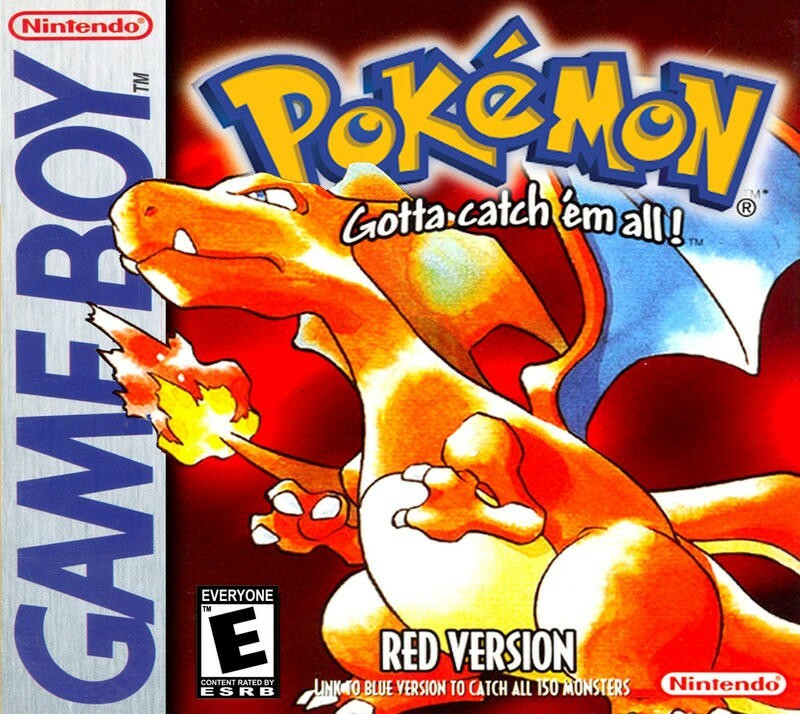 Pokémon Red and Blue will not make use of the Restore Point feature or the built-in system save feature. The manual doesn’t indicate why, but I’m ready to hazard a guess. Restore Points could be used to game the trading system and online play. Removing them entirely is easier than protecting against malicious use, right? It doesn’t bother me one bit. Pokémon has never been about gaming saves for me, so this is just fine.